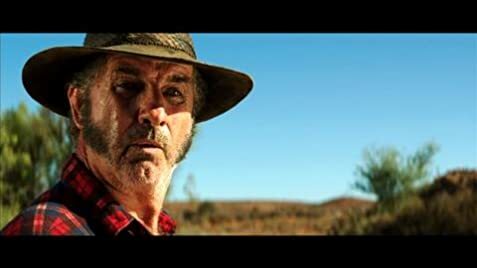 Mick Taylor is back for a third time to brutally murder Outback tourists. Cop #2: [Mick drives by; they check his meter] It's under. Senior Sergeant Gary Bulmer Jnr: [smirks] He doesn't know that! Q: What is Mick's Background? Q: How did Mick get inside the old couple's house? Q: What was cut from the Australian release of the film? A good Aussie horror flick. The purpose of sequels is trying to capture the magic of the first film and the characters that we fell in love with, to tell a new chapter in their story. I saw the first one in 2005 and loved it. It's been eight and a half years since we last saw Mick Taylor grace his presence on the big screen. Some say it may be too late, I say it's about right. The film takes different turns from the beginning in that we see that Mick's up to his old tricks, which shows that a leopard never changes it spots. His character is expanded more as there is more screen time in the first half of the film of Mick hunting his prey. The second half is packed with more gore and a few twists here and here. The death scenes are bloodier than the first. The future DVD may have an unrated version (much like the old slasher films of the 80's and 90's that have "footage not seen in Australian cinemas". I feel the character of Mick has been developed more in this film (the first showed him to be friendly to begin with, then his true colours shined through). This one made him a little soft to begin in the opening scene, but then once the film gets going, it's on. He is depicted much heavily as having deep hatred to back packers in Australia than the first film. I wasn't a fan of the short time of the back packers on screen - I felt little sympathy towards them as I didn't have enough time to connect with them. Greg McLean has made some great films (Rogue was a very under-rated one). His ability to capture the Australian scenery is breath-taking. 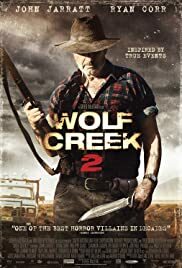 The over view of Wolf Creek is unique, the long shots of the deserted highways and camera angles capture the look of the film (alone, deserted, stranded, helpless and downright scared come to mind). Ryan Corr does a good job of an English tourist held at Mick's mercy. A couple of car chase scenes add some pace to the film. The first Wold Creek set the bar for Aussie slasher films, this one lifts the bar. 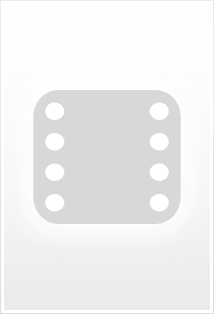 A third one in 3D would raise the bar that much higher. If you saw the first one and loved it, see this one. It's a film you either love it or hate it. Wolf Creek film fans will have a ball. Maybe we have a cult film on our hands.